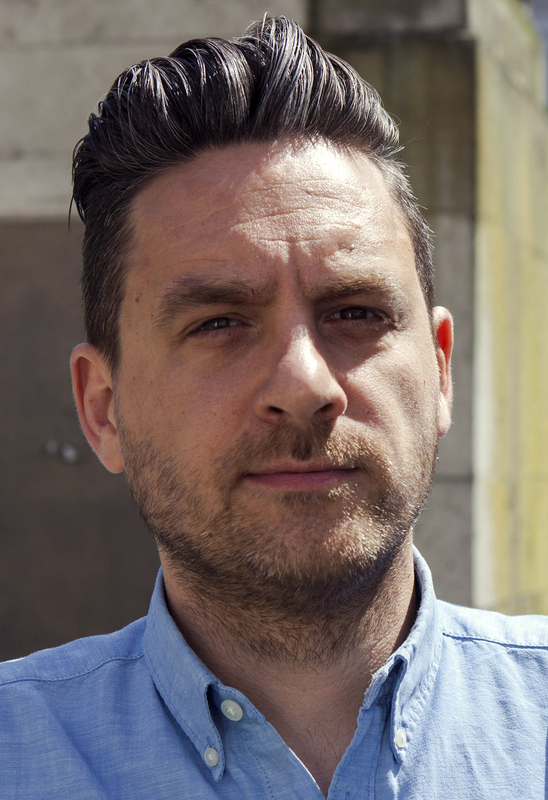 There is going to be a new broom sweeping through artistic circles in Hornchurch, as the Queen’s Theatre welcomes a new Artistic Director. Essex born Douglas Rintoul came out on top of a list of 60 hopefuls who applied for the job after the departure of Bob Carlton, and will take up his post for the autumn season. Bearing a similar pedigree to his predecessor when he took over the Queen’s, Douglas runs his own national touring company ‘Transport’, and already has two Off West End nominations for Elegy, an original piece of his writing he took to the Edinburgh Fringe in 2011, picking up a few writing awards on the way, ‘The National Theatre Foundation Playwright Award and Fringe First. His theatrical biography also lists a wide variety of works including Shakespeare to Steinbeck. Much to look forward to and thought provoking stuff, but it does have a familiar tingle to it. I recall the time when Bob took over, bursting with enthusiasm and a shopping list of plays to put on. His luggage came in the form of a west end hit, Return to the Forbidden Planet and the implementation of a professional company of actor musicians. Raised eyebrows in some greeted the new ideas and looking at Douglas’s rich and varied pedigree, there is a marked similarity of out of box thinking and challenging the theatrical concept. I say a few raised eyebrows as it took Bob Carlton a while to appreciate the subtle difference between Shaftesbury Avenue and Billet Lane. To his eternal credit, he built a formidable and comfortable home for popular theatre in Hornchurch in his 17 years, even leaving two potential and proven replacements in Matt Devitt and Simon Jessop, with a third, Patrick O’Sullivan waiting in the wings. Matt and Simon now retain Associate Director status at the Billet Lane theatre. With Bob, Actor/musicians was the Carlton way and he produced many memorable and spectacular shows using that element with a fair proportion of serious works, but always getting the Hornchurch patrons leaping to their feet at the final curtain. 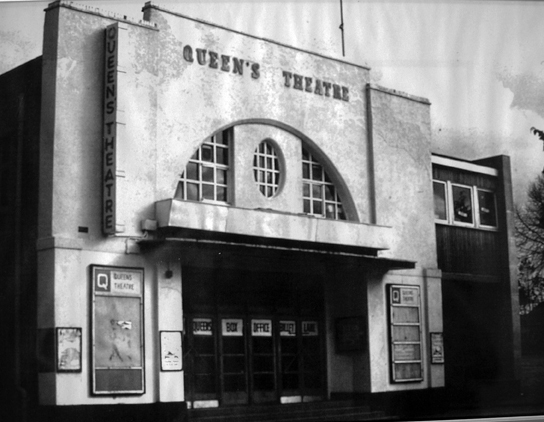 The Queen’s is, and always has been the jewel in the crown of Havering with the post war local authority, Hornchurch, being nationally hailed for its foresight in being the first to put theatre on the rates. 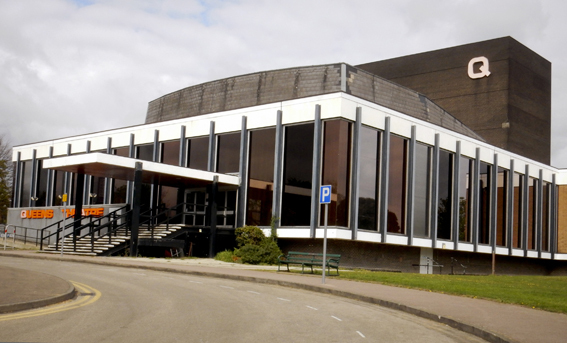 With the amalgamation of Hornchurch and Romford into the London Borough of Havering in 1965, the theatre was still maintained by the new authority and run by a Board of Trustees ever since. It would be fair to say that it has not been a smooth ride as funding from outside sources has been erratic to say the least, but the loss of money from Eastern Arts Council two decades ago almost resulted in a mortal blow. It took a borough wide sustained campaign over a long period and a rampaging Bob Carlton and others shouting at the government of the day to see a modicum of arts funding returned. 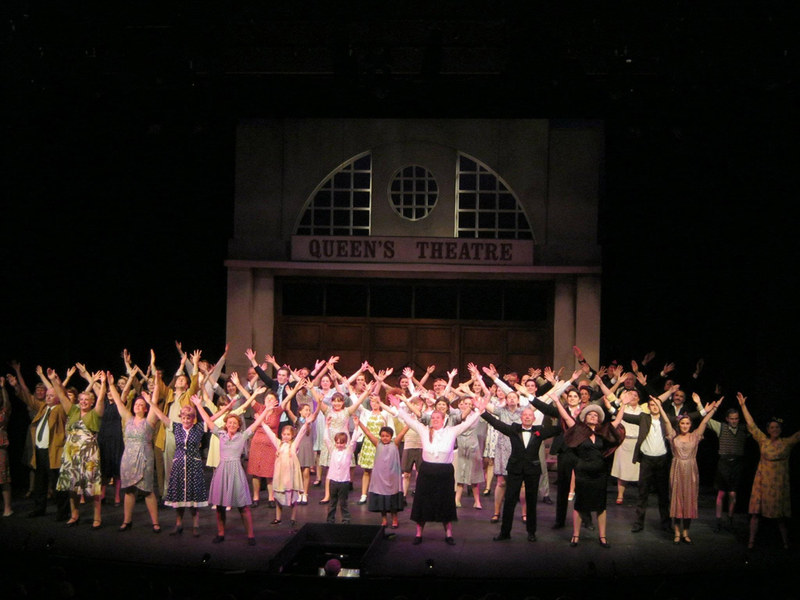 During this time, Havering kept faith with the concept and gave annually a sizeable chunk from the rates, but the funding from the Arts Council still today hinges on the overall response and activity within the community of the theatre. Entertainment and Education appear to the prime vectors that maintain the money flow, the danger being if those levels slip significantly. In choosing Douglas as the new Artistic Director, it would appear the Trustees have taken a purposeful step looking for a new direction. Bob Carlton reflected during his term that out of London theatre audiences want entertainment, but they tended to go into inner London for the more serious works where the costs were significantly higher. There is always a need for economic stringency, be it running costs and ticket prices, but that need has always run contrary to the founding fathers who said they would: ‘Put a halfpenny on the rates.’ to keep it going. I once observed in a review of Billet Lane work that I had enjoyed: ‘an unusual thought provoking play that was well acted’, adding a rider: ‘But would this put bums on seats in Hornchurch’. The Queen’s has produced a wide variety of plays from Alan Ayckbourn to Shakespeare and a complex and highly successful education bias with youth and community groups filling the house with local writers work. It boils down to the way provincial theatre is viewed. With the move from a former warehouse in Station Lane, to the new present day building in Billet Lane, the motto carved on the wall was along the lines of West end plays at east end prices.